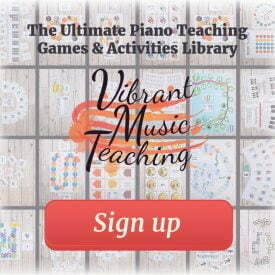 One of the reasons piano teachers don’t improvise in their piano lessons is that they’re scared. The other big reason is that they just cannot find the time. If you’re apprehensive and need the confidence to jump in then go read this article. But if you’re in the second “no time” camp then stick around. 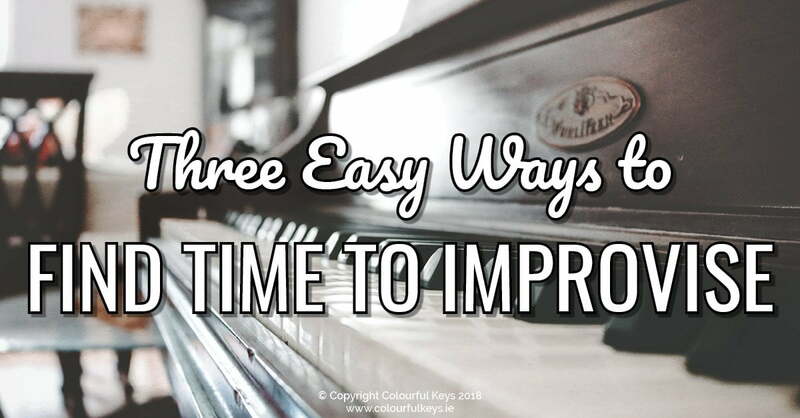 In this post, I want to share 3 different ways you can improvise in your piano lessons so that you can find the time. No excuses! Simple is sometimes best. 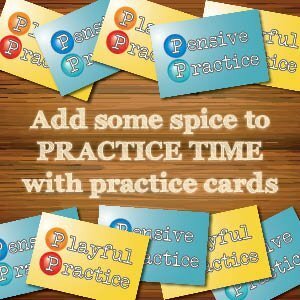 Improvisation can make a fantastic warmup and can actually save lesson time you would have wasted. 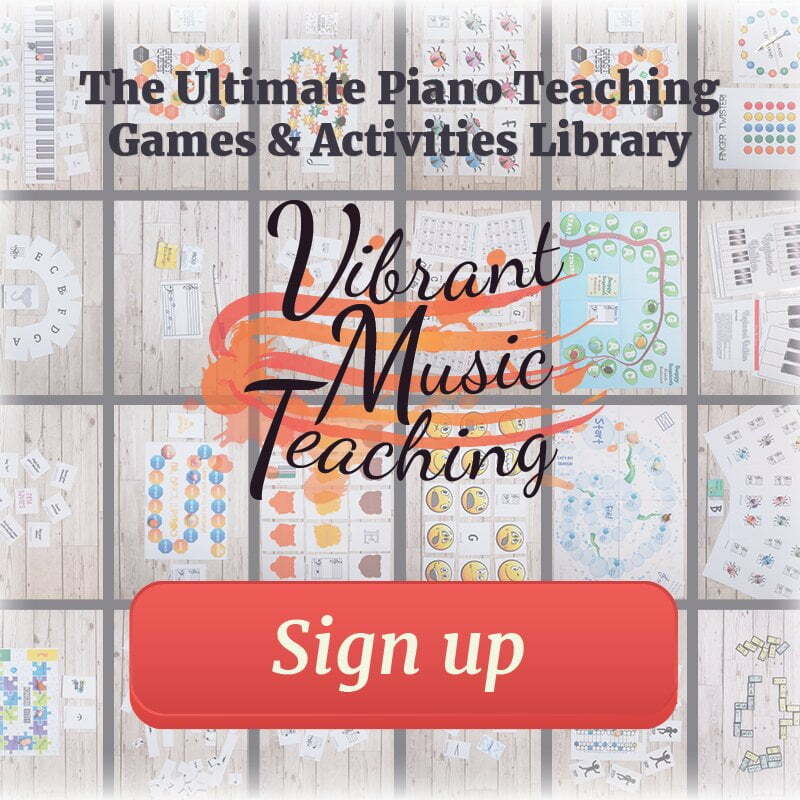 One of the inconvenient facts about learning piano rather than a different instrument is that we can’t bring our piano with us. We have to quickly adjust to whatever’s there. 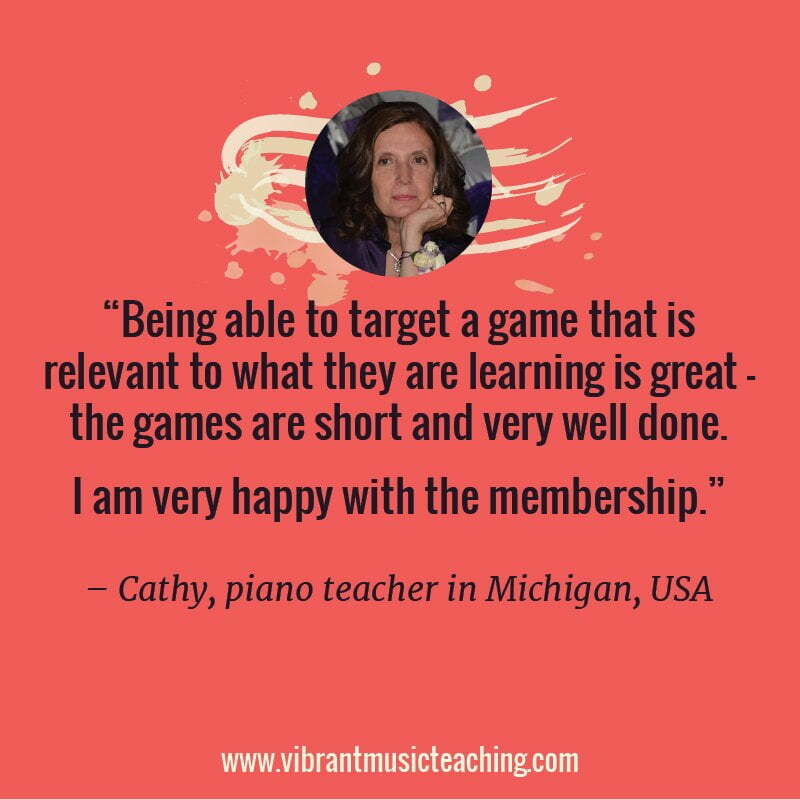 Although your student plays on your piano each week, most weeks of the year, it’s still not their regular instrument. (Well we should hope so – otherwise, they’re not practising at home!) It can take a moment to adjust to a different feel, weight of keys, bench, even lighting. 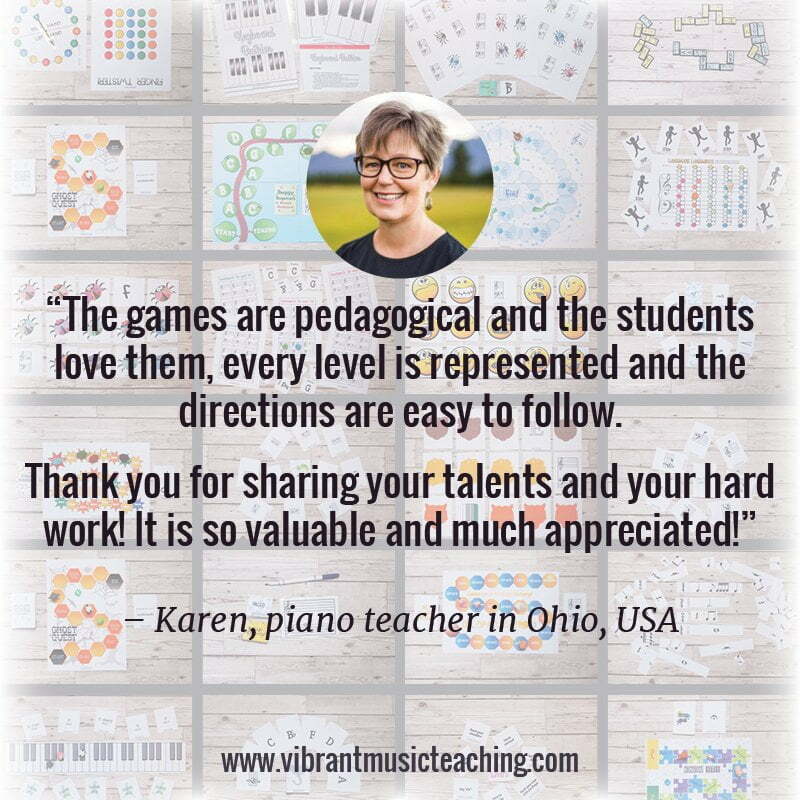 So the first thing our students play is often not up to their best standards. 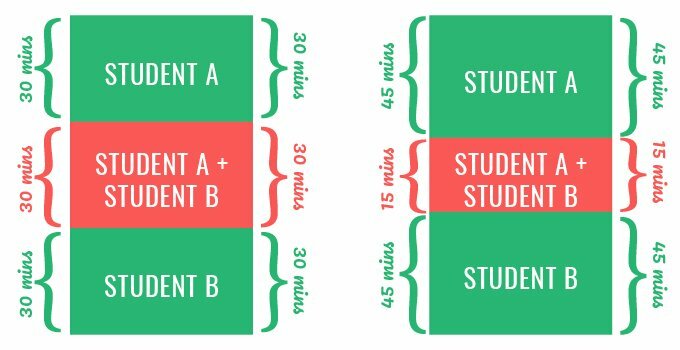 This can leave students feeling a bit miffed or dejected (not a great way to start a lesson) and it’s basically a waste of time. If they fumble and flub through a piece, we’re probably going to have to hear it again anyway. For this reason, many teachers will start with scales instead. But, while I do believe scales can be fun, that’s not always the most exciting activity for students. Why not improvise first instead? 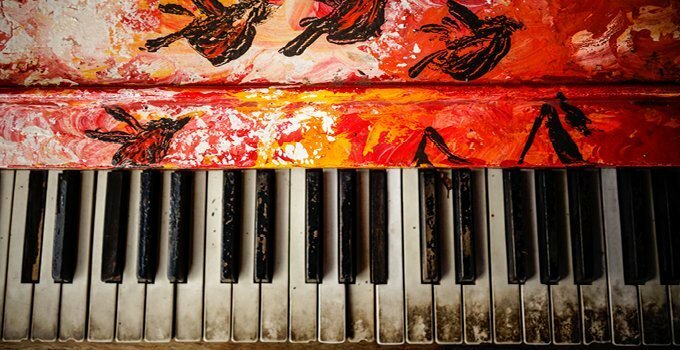 Improvisation is a great way to loosen up, get used to a different piano and shake off any piano lesson nerves. Give it a try for a full month of lessons and notice the difference for yourself. Getting to improvise more regularly is one of my favourite things about buddy lessons. I’ve written about the logistics of buddy lessons here and the kinds of activities you can do in buddy lessons here but let me give you a quick run-down if you’re not familiar. 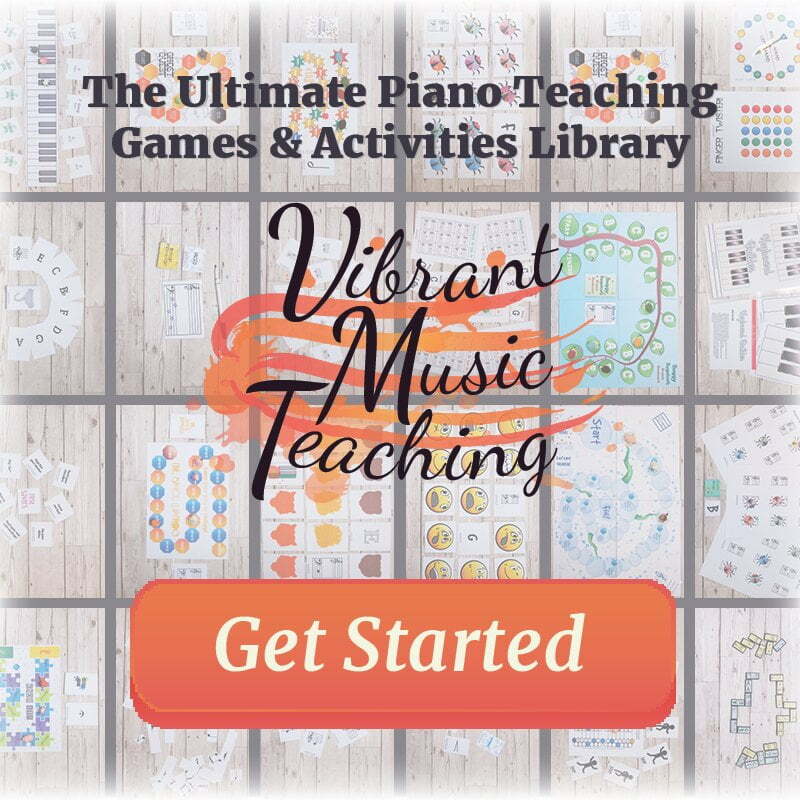 Buddy piano lessons are lessons that include some overlapping time between students. All students get some solo time with you, and also some buddy time with another student. The times can vary. The image above is just an example of some common ways teachers implement this format. This overlapping time is fantastic for improvisation as you can get students at any level to improvise together. 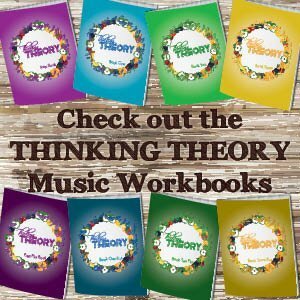 I teach them simple vamping patterns and accompaniments to practice scales in this way, and we also use a lot of the patterns from Forrest Kinney’s Create First books. I’ve saved the best, and most important, for last. 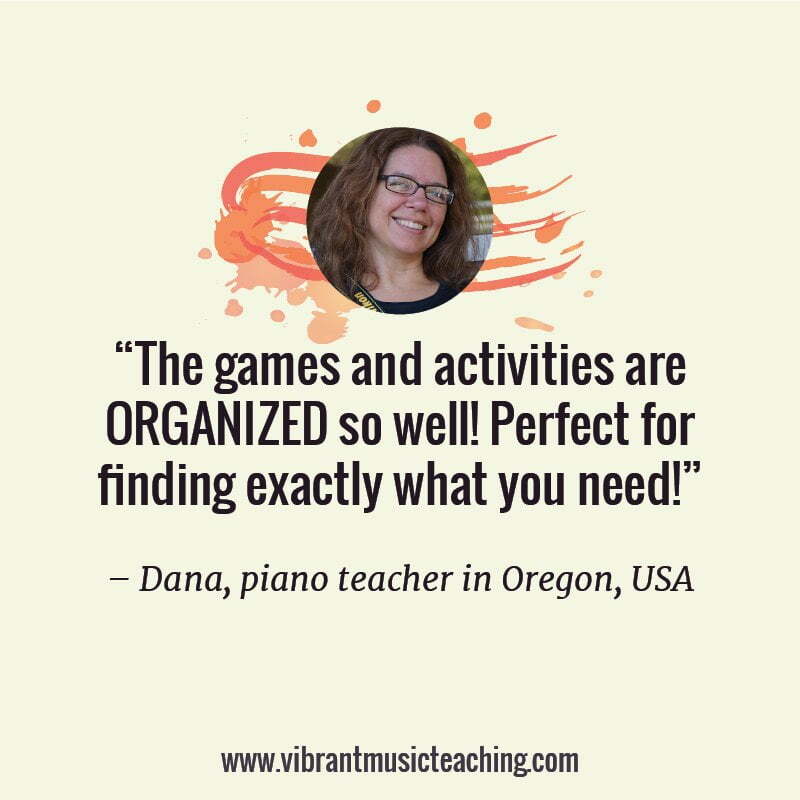 The easiest way to find time to improvise in your piano lessons is to make it do double-duty. Make it useful. 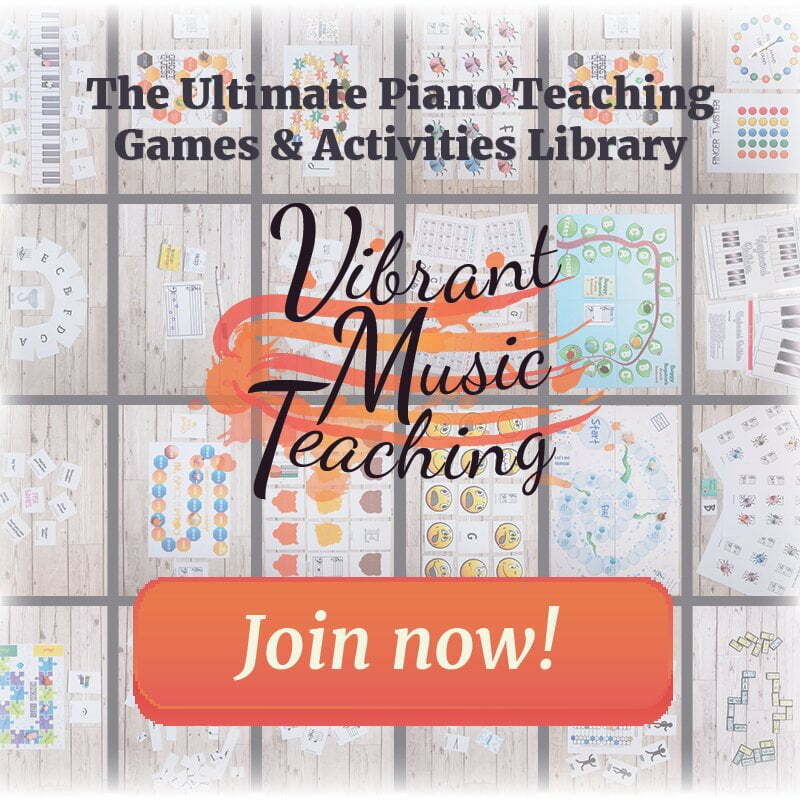 If you’re interested in this way of looking at improvisation I suggest you check out this post about the “big secret” of teaching improvisation. For more on teaching scales and key signatures through improvisation specifically read this article about the Circle of Fifths Odyssey. 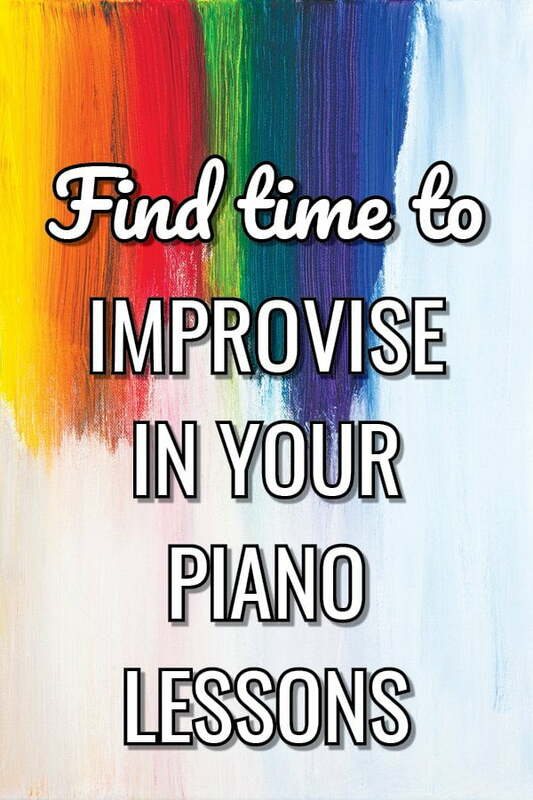 How do you find time to improvise in your piano lessons? Have you got any great tips to share? 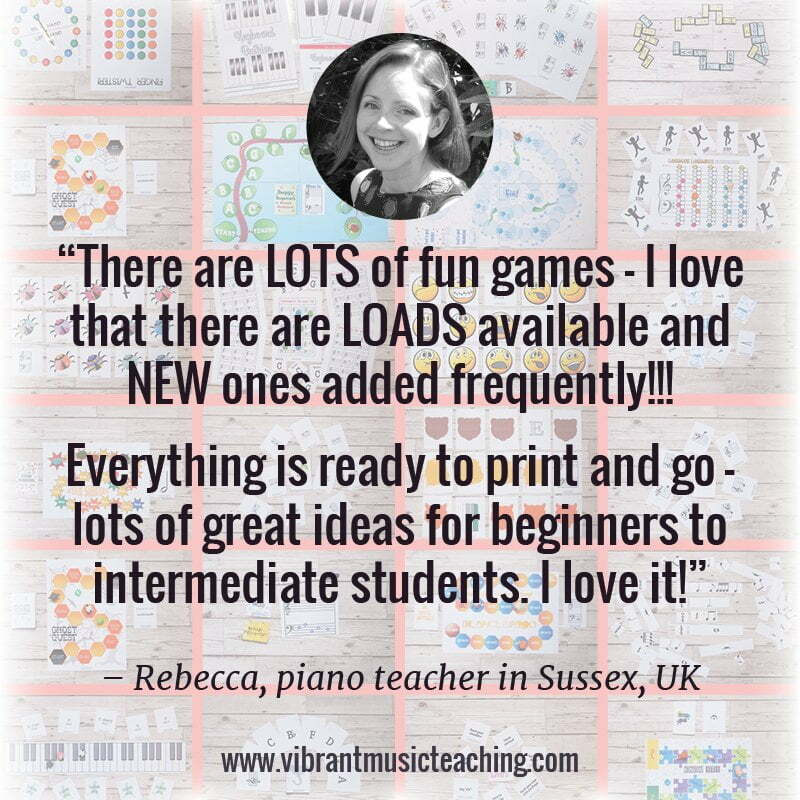 Post them in the comments so more teachers can get creative in their lessons!